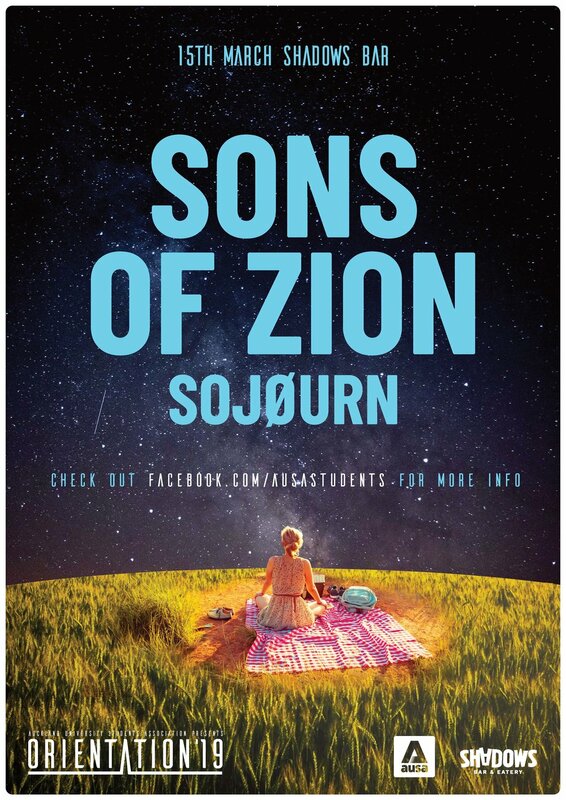 SOJØURN is a fantastic energetic 6-piece reggae band hailing from Mangawhai / Bream Bay, Northland. Since forming in 2018, the band has written a full 60-minute set of original songs. Inspired by other musical greats of the reggae, dub and funk genre, SOJOURN takes this energy one step further with a unique ‘psychedelic’ treatment of the style. Their songs are infused with solid lead guitar solos, powerful drums and electronic fusion, blended with magical vocals and harmonies. Audiences are taken on an emotional, musical rollercoaster ride. “Synergy” is the word many people have used to describe the dynamics within this band. MOONBEAMS was released in November 2018 through DRM and "Follow Me" was released in March 2019. The band has been busy in the studio and is planning to release their self-titled EP later in 2019. The band has hit the ground running, having already performed at big summer festivals such as Ocean Beats and Fritter Festival and had a huge show at AUSA Orientation Week. 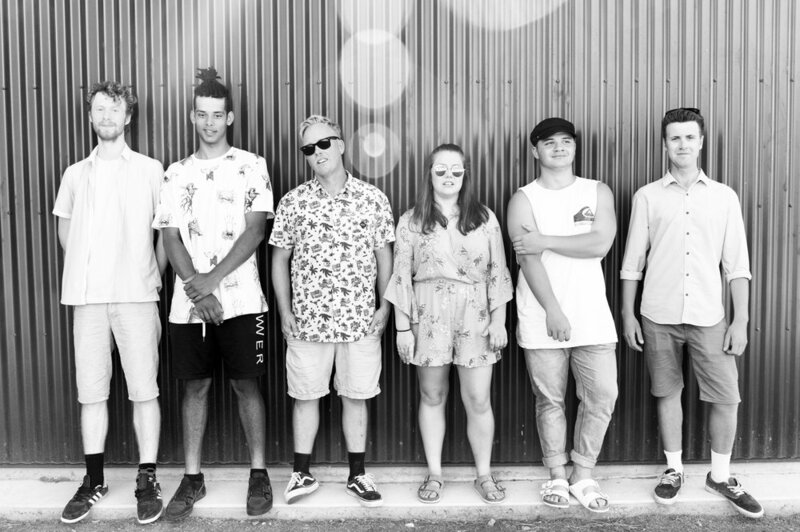 They have built up a solid following in Northland and Waikato regions through their regular performances at venues like the Raglan Yacht Club, Mangawhai Tavern, Leigh Sawmill and the Butter Factory. Lineup: James Finley (Lead Guitar) Annaree Peters (Vocals) Jim Bokma (Drums) Tony Baker (Bass) Elias Giles (Keys) and Isaac Hunter (Guitar).